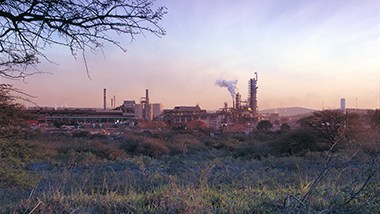 Stanger Mill is unique in South Africa in that it uses bagasse as its basic raw material in the manufacture of office paper and tissue wadding. 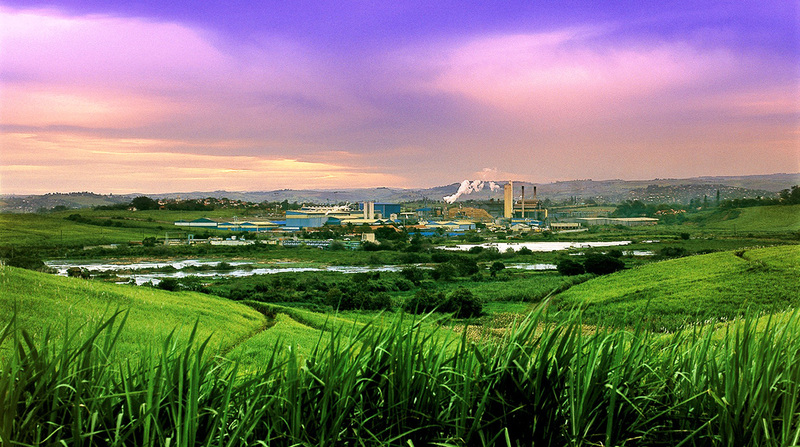 Situated along the north coast of KwaZulu-Natal, the mill is ideally situated to take advantage of the ready supply of bagasse from the neighbouring Gledhow Sugar Company. The technology of pulp and paper manufacturing is dynamic and continually advancing as there are demands placed upon paper end-users. In order to satisfy the demand for good quality paper made with care for the environment, we continually assess our manufacturing processes and manage product development based on market demands and industry trends. The mill’s paper machine has a production capacity of 80,000 tons, while the tissue machine produces around 30,000 tons per annum. It also produces 60,000 tons of bleached bagasse pulp for its own consumption per annum. Stanger Mill is home to well-known office paper brand, Typek. This copier paper is a ultra-white multi-purpose paper. It is also acid and lignin free, archive friendly and has been engineered for all types of office equipment. The virgin fibre component is Forest Stewardship Council® (FSC®)-certified and is derived from sustainable tree plantations. Tissue wadding manufactured at the mill is made up of 60% bagasse. 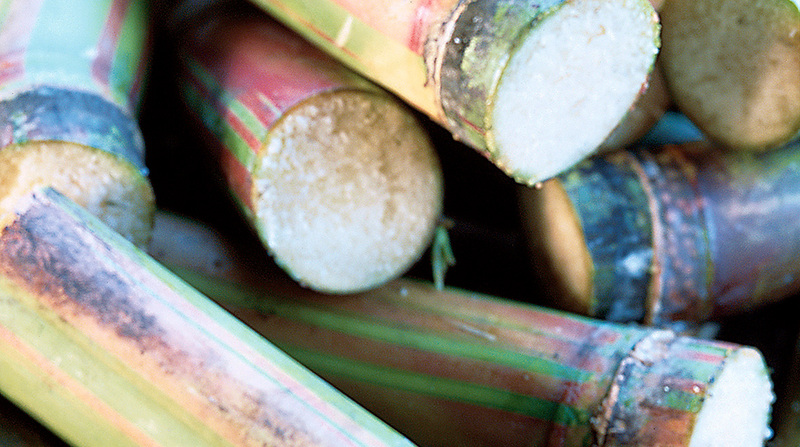 Sugar bagasse is a sustainable and renewable resource. The tissue wadding is sold to converters who use it for the creation of industrial and household tissue products. 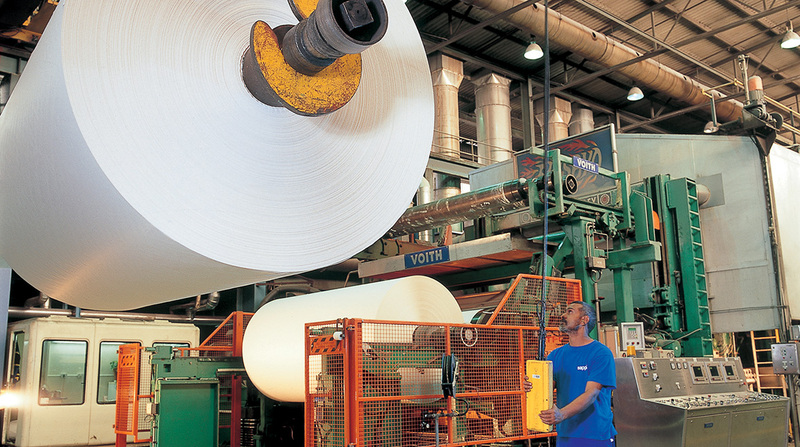 Although technology enables us to produce our products, it is the commitment, involvement and contribution of all our employees that makes our mill a world-class producer of office paper and tissue wadding. By operating according to the International Standards Organisation (ISO) Quality Systems, we received ISO 9001 accreditation in May 1993. This was followed by ISO 14001 certification in 2002 to ensure conformance to environmental best practice and legislation. The ISO system is the method by which the mill documents and controls consistency of quality. Rather than a stamp of achievement, ISO is used as a system for measuring and facilitating continuous improvement and is audited annually by DQS (German Association for Certification of Management Systems) for compliance and effectiveness. The mill has also achieved Chain-of-Custody certification from the SGS Group. Our company is progressive, ambitious and ever-changing and we want dynamic people who are excited by the opportunities and challenges our industry presents to join us. If you've got the drive, we'll support your career and personal development with training, plus a range of benefits too. Water is the lifeblood of pulp and paper mills with incoming and outgoing water streams carefully managed around the clock. Pulping chemicals are recovered through a chemical recovery plant where they are converted into saleable soda ash for industrial use. Stanger Mill’s Mbozambo lake provides bird enthusiasts with one of the most prolific bird locations on the north coast of KwaZulu-Natal. In conjunction with the Blythedale Conservancy, the mill erected a bird hide where as many as thirty species of birds can be spotted in any given hour. This area is included in the national co-ordinated water bird count which takes place twice a year. The safety and wellbeing of our employees, contractors and visitors is of utmost importance to us. 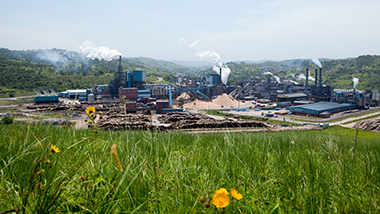 We recognise that safety and health is integral to the success and sustainability of our mill. In support of this the mill received OHSAS 18001 certification in 2004. Sappi KwaDukuza Resource Centre — Located close to the mill, this digital village and learning centre makes information accessible to students from all walks of life including older adults. PROTEC — A national science and technology career development programme promoting technology literacy for learners in grades 10-12. PROTEC Stanger is a Sappi sponsored branch with the specific focus of raising the standards of mathematics and science. Our policy is focussed on education, training and awareness programmes with regards the promotion of acceptance and transparency around the disease in the workplace. This is coupled with reasonable and appropriate support for infected and affected employees. Paper donation to schools — the mill has become the home of the office paper brand, Typek. 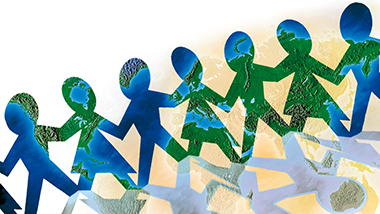 We continue to donate paper, on an annual basis, to almost 42 schools within a 15km radius of the mill. 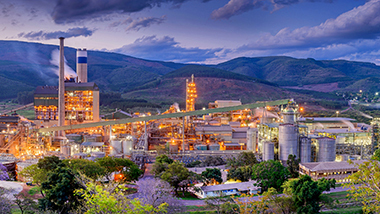 Ngodwana Mill produces pulp for own and for market consumption, as well as newsprint, containerboard and dissolving wood pulp (DWP). Saiccor Mill produces elemental chlorine free (ECF) dissolving wood pulp (DWP) mostly for the export market. 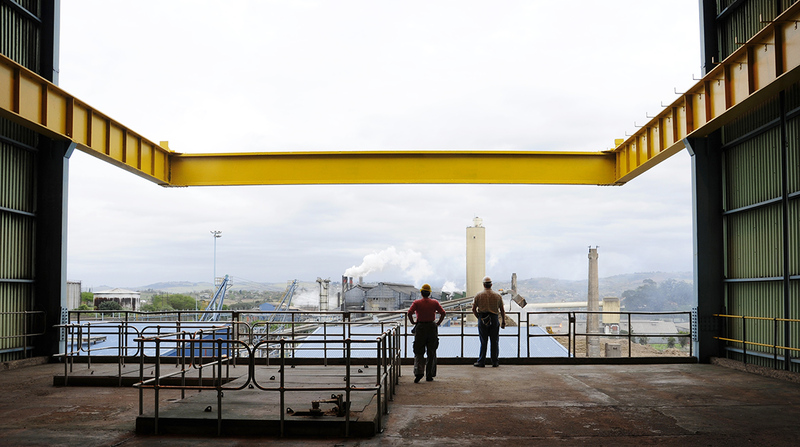 Tugela Mill produces pulp for own consumption, as well as containerboard and lignosulphonate. 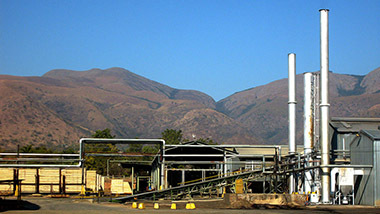 Lomati Sawmill, established in 1971, is a manufacturing plant that produces kiln dried Southern African pine lumber from sawlogs supplied by Sappi Forests.